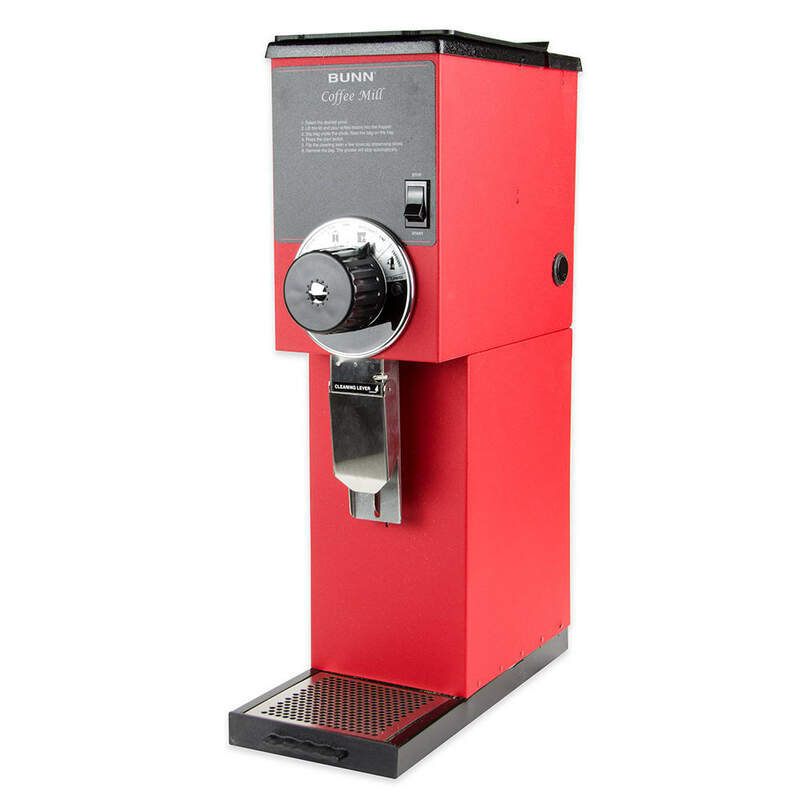 This BUNN-O-Matic bulk coffee grinder's two pound hopper holds any type of coffee beans that you want to grind. A wide range of grinds can be selected for customization and taste, giving you and your patrons more options. This bulk coffee grinder grinds two pounds of beans in 30 seconds, increasing business efficiency and saving labor costs. "I ordered the Bunn grinder to replace my old Curtis as the motor was making noise. I chose the Bunn because of the clean out lever and it does he..."
"I ordered the Bunn grinder to replace my old Curtis as the motor was making noise. I chose the Bunn because of the clean out lever and it does help. 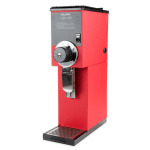 The hopper is too small, my fault, I wanted the red grinder and KaTom didn't have the G3. The distance for the coffee bag is to close. When you remove the bag after grinding it catches the crumb tray and pulls it out. The lip on the cheap plastic tray should go inside the tray drawer, not extend above it. You can adjust the base for more height but then you lose area to set the coffee bag because the base moves toward the back of the grinder. When you try put a 1lb. coffee bag in the grinder it ALWAYS catches on the safety switch and the rivets behind it, very poorly designed. I really expected a much better product from Bunn. It does grind very well (it should) and I was pleased with KaTom for the purchase."